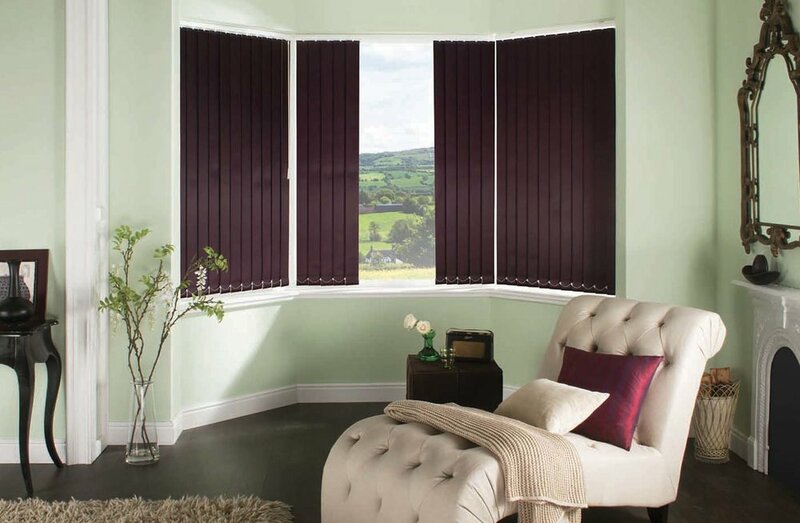 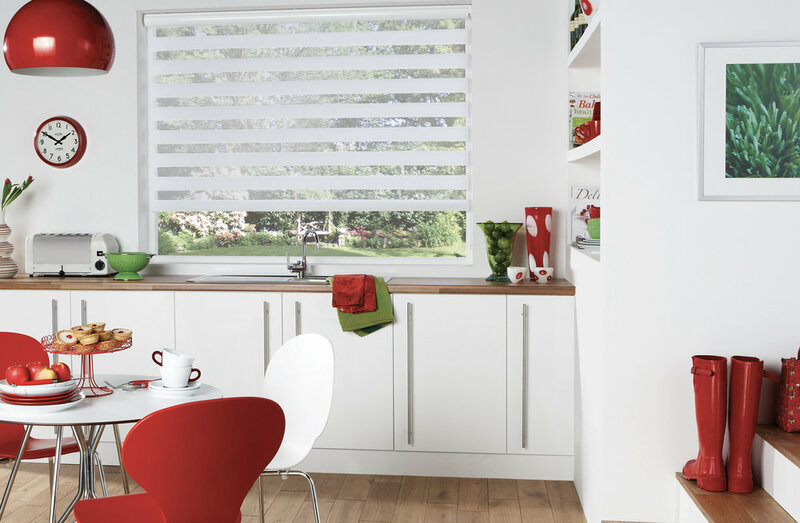 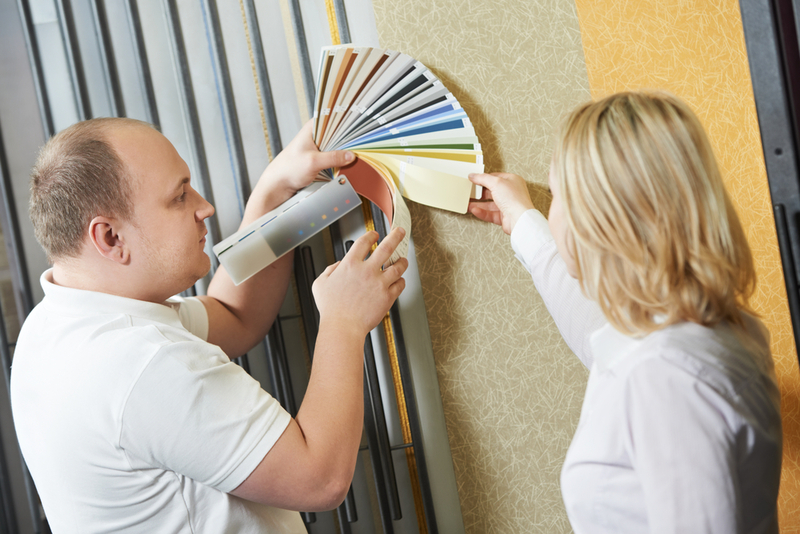 We have a great range of blinds to suit every home and budget. 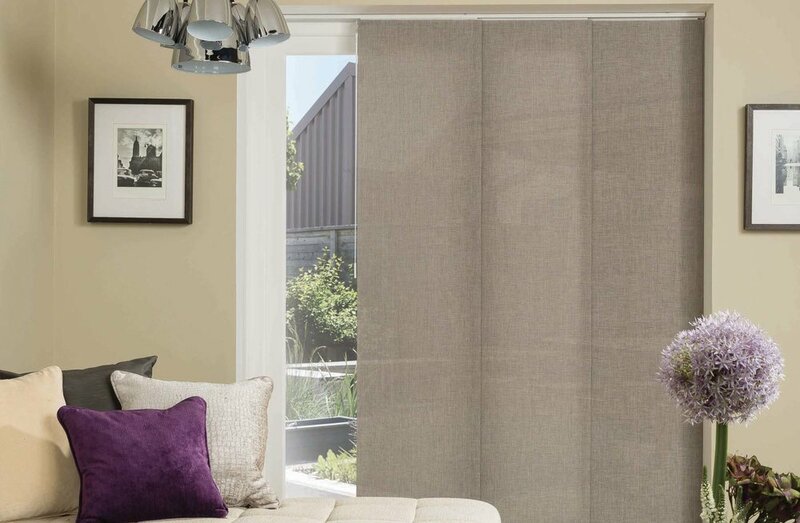 All our blinds are Australian made. 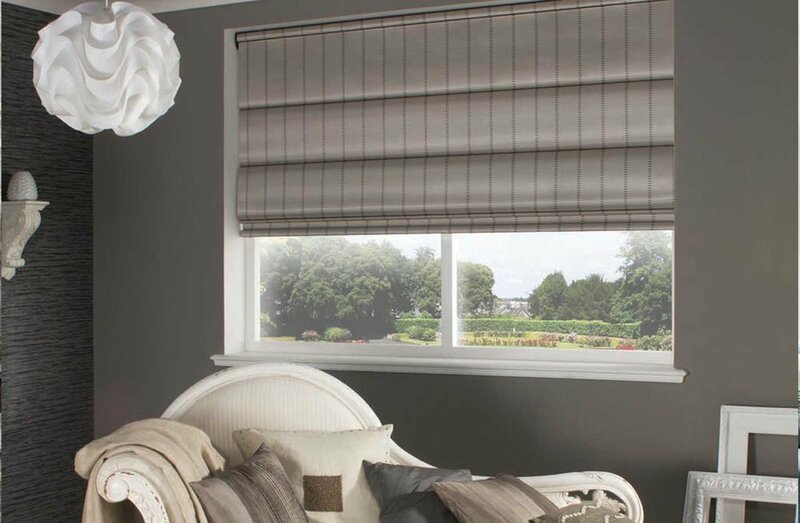 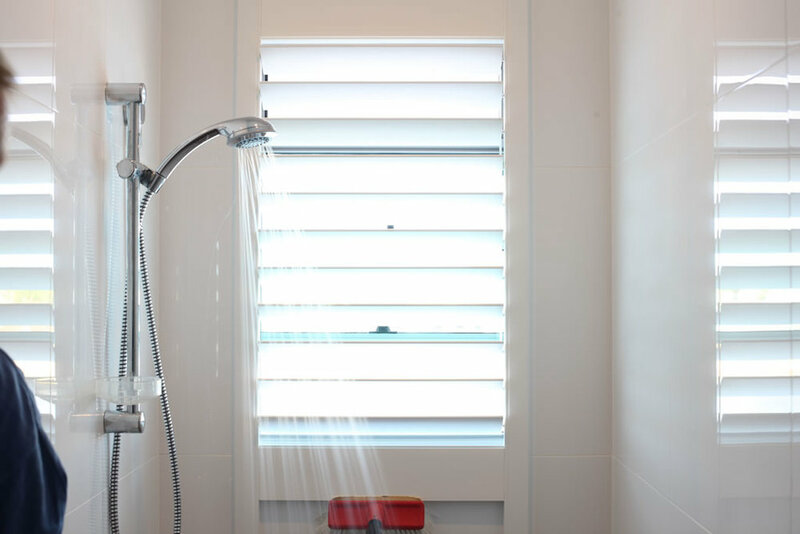 Our blinds are custom made to fit your windows perfectly. 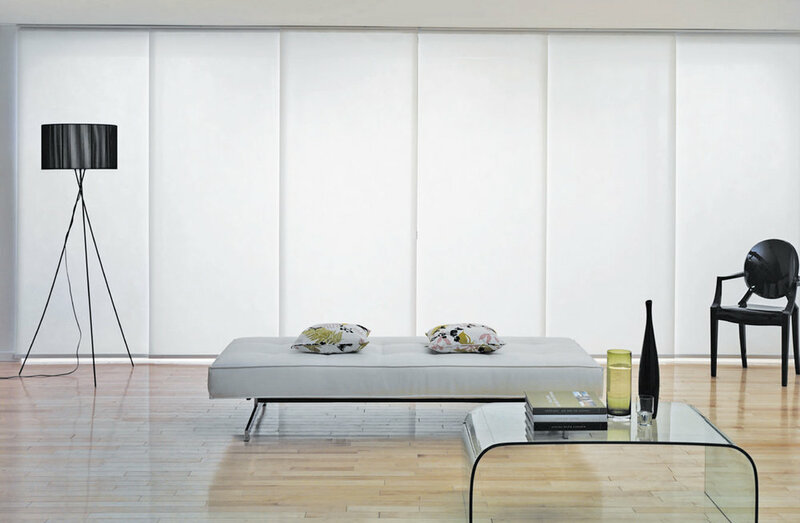 We don't cut down blinds. 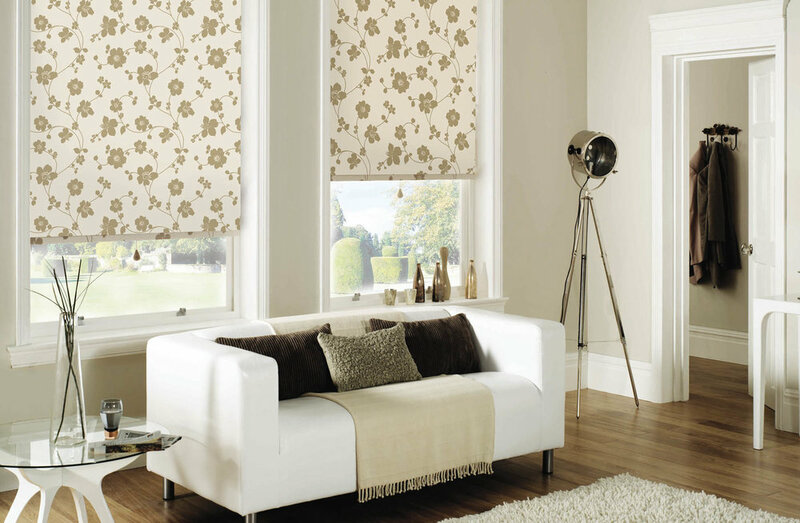 We offer a range of fabrics which means we can fit into any budget.